Have dogs, young children, or just love being outdoors? 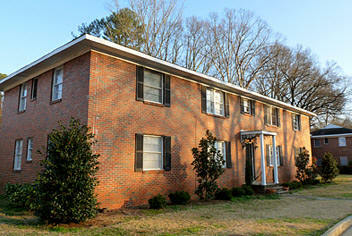 Located directly across the street from Homewood Park, East Glenwood is the place for you. These two-bedroom garden style apartments are a short stroll away from the Homewood Library, Nabeel’s, SoHo, and other local shops within the Homewood community. East Glenwood is conveniently located near Hwy 31, I-65, Samford University, UAB, Brookwood Village, and much more.